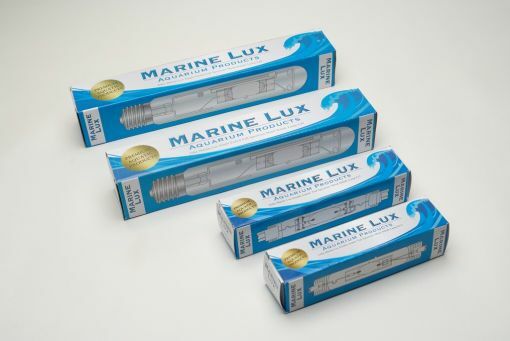 Marine Lux 150w, 250w & 400w Single and Double Ended Halide Lamps. Exceptional High Quality Aquatic Marine Metal Halide Lamps providing exceptional performance, colour output, reliability and long service life. Marine Lux 'Full Spectrum' lamps burn approximately 15% brighter than an equivalent lamp of the same wattage and provide a 'Higher Quality' of intense light. 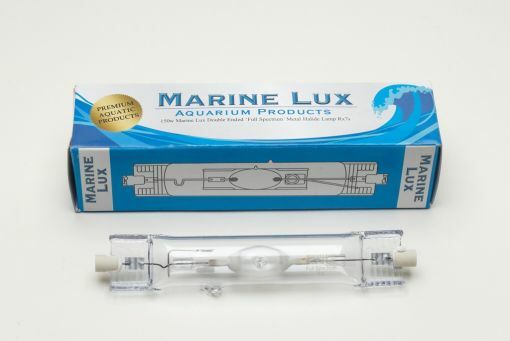 Compared with similar rated lamps 'Marine Lux' have a significantly higher lumen and PAR output to enhance the colours of fish and promote growth and propagation of corals. Specifically designed for marine aquaria that demand a high light intensity simulating natural sunlight within the first 5 metres of water. These lamps are useable on all types of magnetic or electronic ballasts. 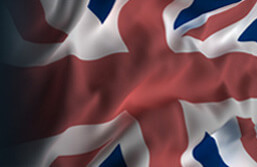 Designed to produce a natural and pleasing 'ripple-glitter' effect. 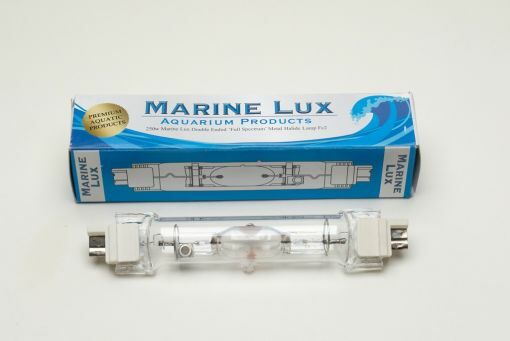 Marine Lux 150w Double Ended Full Spectrum Halide Lamps for 150w Rx7s Lampholders. 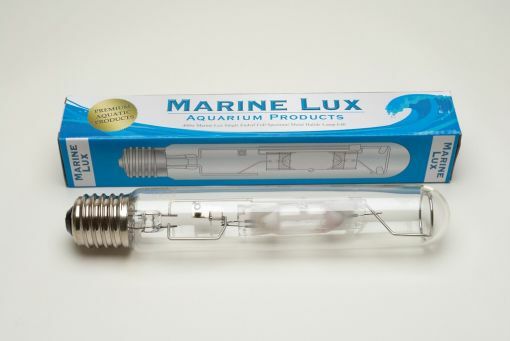 Marine Lux 250w Double Ended Full Spectrum Halide Lamps for 250w Fc2 Lampholders. Marine Lux 250w/400w Single Ended Full Spectrum Halide Lamps for E40 Screw Thread Lampholders.